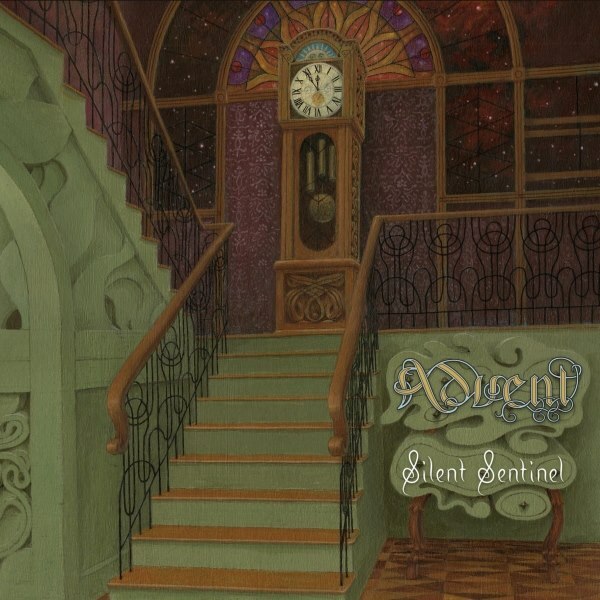 Advent is very pleased to announce the upcoming release of our new album, Silent Sentinel. The official street date is scheduled for August 11th, however the band will be offering a special pre-sale bundle for purchase beginning on July 15th. NOTES: Includes early shipment of physical media unless autographs are requested*. Audiophile (24/96) files to be delivered electronically via the Internet on or before date CDs are mailed. The Silent Sentinel album (CD and corresponding 24/96 audiophile files) mastered by Bob Katz at Digital Domain. *If you’d like your copy of the Silent Sentinel CD to be autographed, please send an email to [email protected] after ordering, including both your name and the email address associated with your order. The band will make every effort to sign your CD and ship it off (along with the aforementioned pre-sale bonus CD-R) as quickly as possible. Audiophile (24/96) files will still be delivered on or before date all sealed (non-autographed) pre-sale orders are shipped. Thank you very much and we sincerely hope that you enjoy all the music.